Why Split and not Dubrovnik? If travelling more is on your bucket list in 2018, then do I have a list of destinations for you! I’ve asked several other travel bloggers, plus put in two recommendations of my own to gather an ultimate travel bucket list for the year! While most people flock to Dubai, Abu Dhabi is emerging to be the cultural capital of the UAE. Just head on to Saadiyat Cultural district and you will just be amazed at the gorgeous Louvre. It’s beautifully curated and one for every history buff. Saadiyat Island also has the beautiful St. Regis resort. Abu Dhabi also has plenty of fine dining restaurants that will capture your attention, including the famous Japanese restaurant Zuma. The Emirates Palace is no doubt, beautiful and as opulent as it gets. Abu Dhabi is really interesting as it’s actually made up of multiple islands, and each island is has a specialty. The Yas Island is home to the F1 races as well as the Ferrari world and Aquaventure theme parks, whereas Sir Baniyas island besides its sandy beaches has a gorgeous wildlife themed resort, complete with animals! 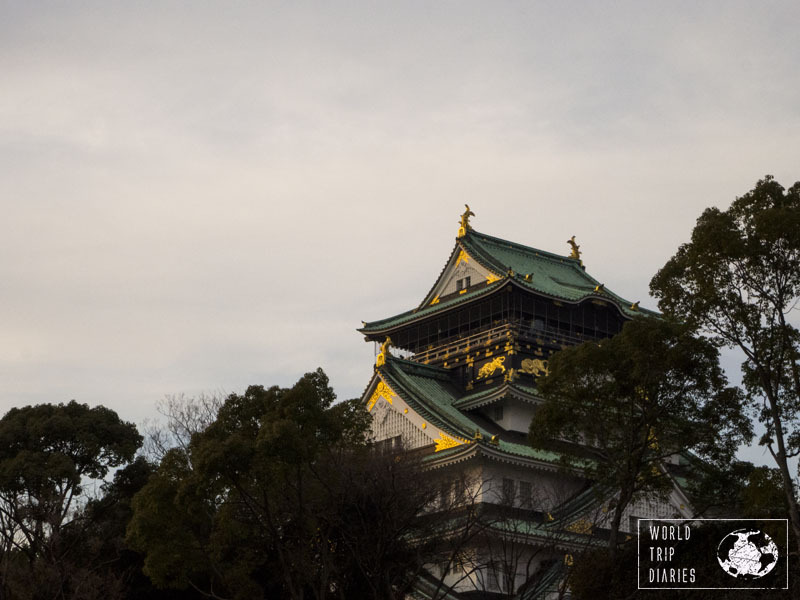 Thais of World Trip Diaries claims that Osaka left her family head over heels for the city. “Japan is a great country for tourists, everyone knows it. But one city has left us head over heels, and it’s Osaka. Osaka has all Japan has to offer, it’s closer than Tokyo to Kyoto, Nara, Kobe, and many other places that are on people’s bucket lists. It’s smaller and less chaotic than Tokyo, it has Universal Studios Japan and the food. The best food we’ve ever had in Japan was from Osaka. Follow Thais and her family adventures on Facebook. Not only is Bali notoriously cheap, it’s also dying down in tourists thanks to the eruption of Mount Agung late last year. 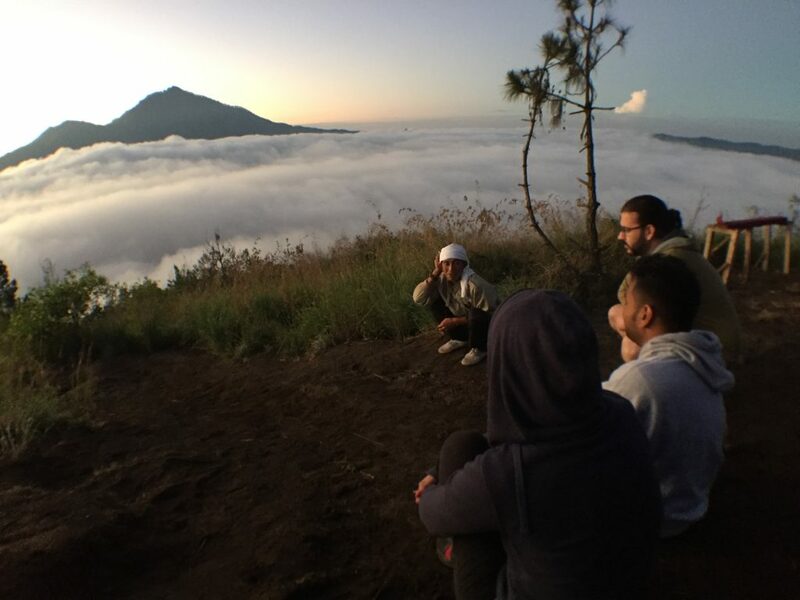 Now that the threat has largely declined, it’s also now a far less crowded place to go to, with hotels in Bali offering much deeper discounts than they ever did. Luxury for less in blissful nature? Start packing your bags now! 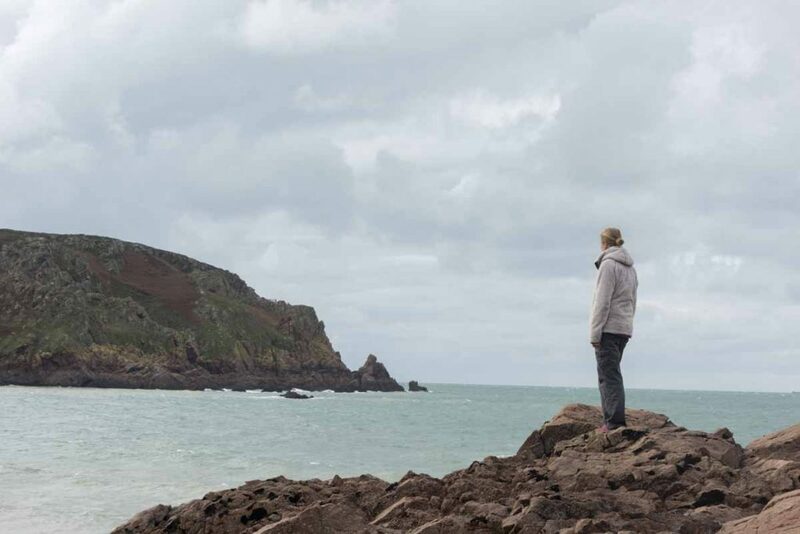 “Jersey was definitely my 2017 travel surprise – I went there without expecting much, and anded up falling in love, so much that I’ve already planned another trip there! So I can’t help but recommend it to everyone as a destination for 2018. The ‘Jersey’ I’m talking about is not the US state, but the place after which the state is named – tiny Jersey in the Channel Islands. Jersey is a lot closer to France than to the UK, but it’s English-speaking and a British crown possession. Kiara Gallop of Gallop around the world thinks Kotor is the next big destination. 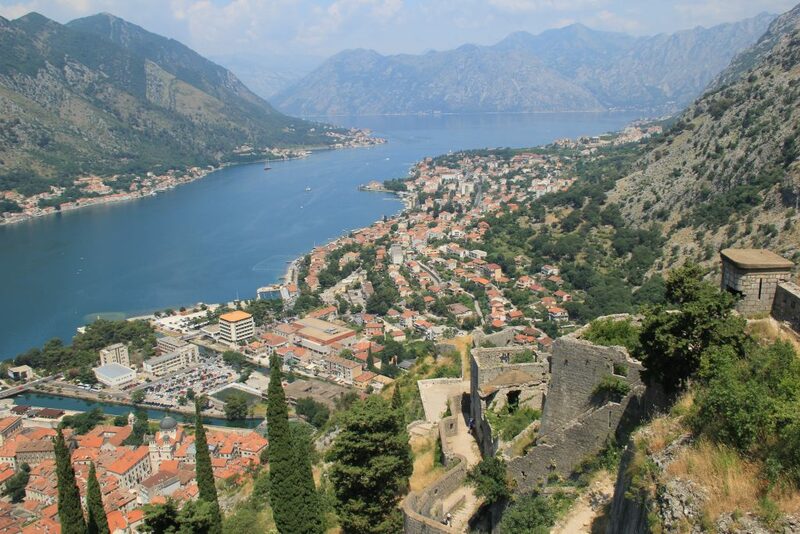 “Kotor managed to remain largely off most traveller’s radars until a few years ago when budget airlines Ryanair and Easyjet began running flights to Podgorica (Montenegro’s capital) and Tivat (the closest airport to Kotor, approximately 10 kilometres away). Now it is becoming an increasingly popular holiday destination, so you NEED to discover it before everyone else does! Kotor is located in a secluded corner of the deepest natural fjord-like bay in the Mediterranean Sea. 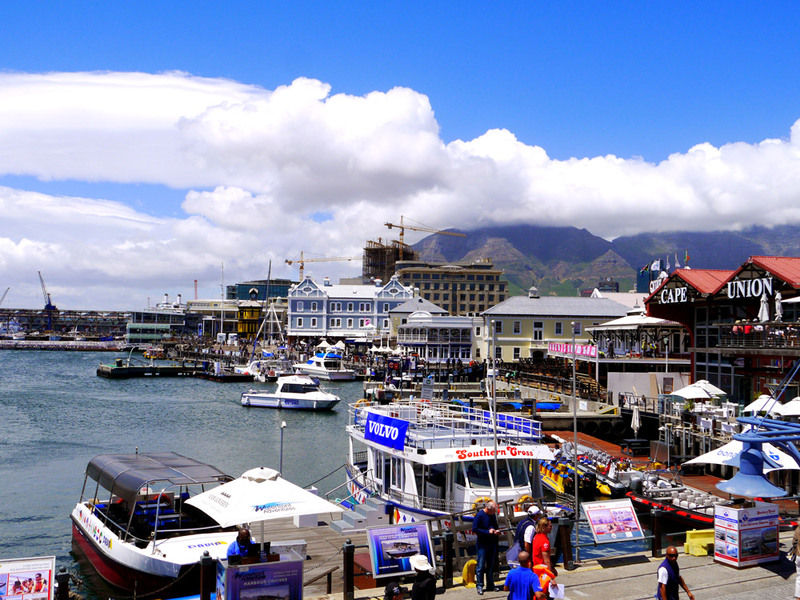 Its Old Town has earned itself UNESCO World Heritage status, and I guarantee it will totally charm your socks off. Remember Dubrovnik before it became overrun with tourists? Kotor is somewhere that successfully manages to pull out all the stops: it’s got everything you’d expect from a city – historic sights, delicious food, and a vast array of nightlife options, but with the feel of a quaint little town that’s surrounded by the kind of mountains you’d expect to find in a remote rural location. Follow Kiara’s journey on Instagram. “If you want to experience Croatia at its finest, look no further than the city of Split. 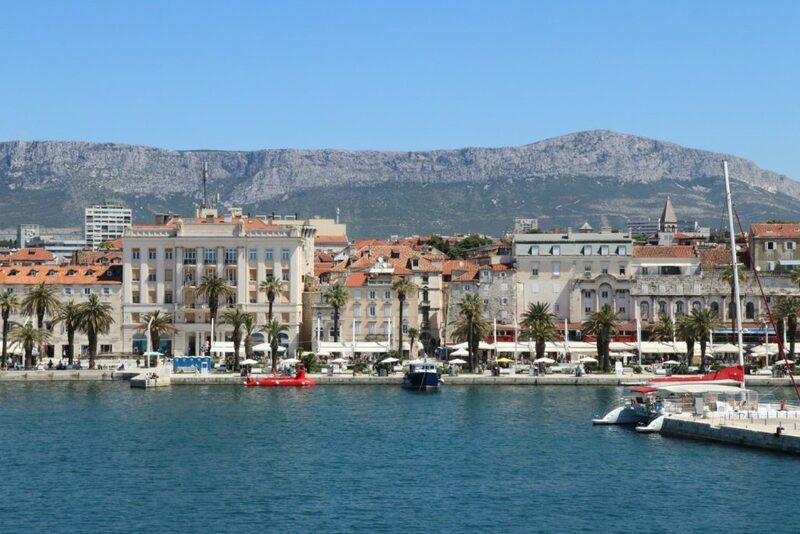 Split’s idyllic setting offers a backdrop consisting of dramatic mountain ranges along with a coastline of crystal clear blue waters. The main “city” of Split is also referred to as Old Town as it represents the original town of Split within the walls of Diocletian’s Palace. Old town is charming and captivating. While the architecture maintains a representation of its history, the narrow stone roads are lined with cafes, restaurants, and shops that give the city a modern pulse. Also, the stunning beaches within walking distance of Old Town are not to be missed. Never have I ever seen water so clear and so blue! While many tourists often flock to the competing city of Dubrovnik, I would have to argue that Split is the more unique and authentic version of the two. With less tourists and more locals, you can experience Croatia at its best.” – Jennifer Kanikula from The Sofull Traveler. Follow her on Twitter. Before you roll your eyes at this classically romantic city, which is already on most people’s bucket lists, Lena from Four on a World Trip explains why this year is especially good to go there. 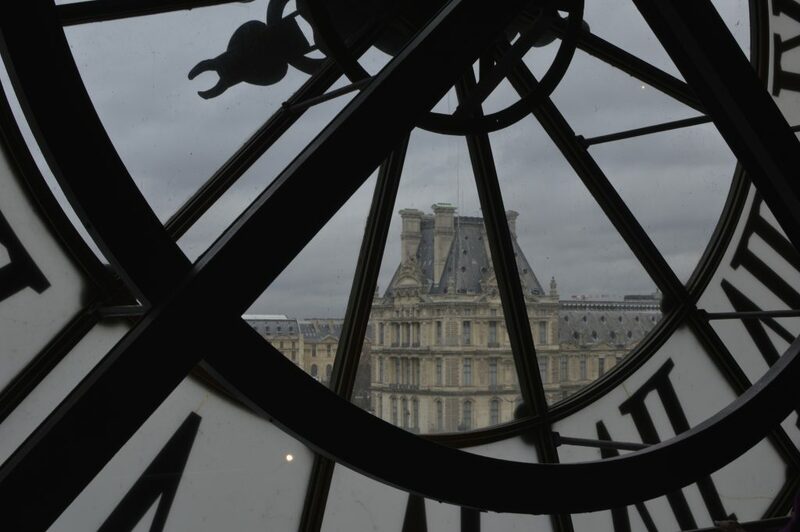 “Paris is bustling with life. No matter if you are into art and exhibitions, concerts and shows, or if sports are more your thing – you can be sure to find a related event every other day. 2018 comes with a full agenda and a lot of must-attend events for every culture or sport enthusiast. A highlight comes along as soon as February – an exhibition called “Dutch artists in Paris, Van Gogh – Van Dongen – Mondrian” which takes place in the beautiful Petit Palais. Just a few weeks later in April, the “Art Paris Art Fair” celebrates it’s 20th anniversary with more than 140 Art Galleries gathering in the equally stunning Grand Palais. The Parisian Summer 2018 is for the sportive amongst us. Apart from a variety of marathons, the Tour de France and of course the French Open at Roland Garros, Paris is also honoured by hosting the Gay Games this year! This international competition is open to everyone, whatever the age, level or gender and is accompanied by plenty of events throughout the city during the first half of august. “Eger is a small historic town in Hungary that’s very well known for three things: it is the home of the main wine region in the country, its castle was the last to fall to the Turks, and some incredible baths. Together with my husband, we share a passion for visiting historical cities and castles in particular. So for one of our wedding anniversaries, we worked out a two days itinerary in Eger. Of course, our first goal was to visit the castle, where we ended up spending a lot of time. There are some videos being shown at regular intervals and while they are very interesting; you would only understand a bit if you don’t speak Hungarian (there aren’t any subtitles). But the exhibitions do have English translations. Whether you enjoy drinking wine or not, the “Town under the town” tour, which visits the old church cellars, is a must. It is in Hungarian, but you can request booklets in English (and other languages). The text follows the Hungarian presentation. 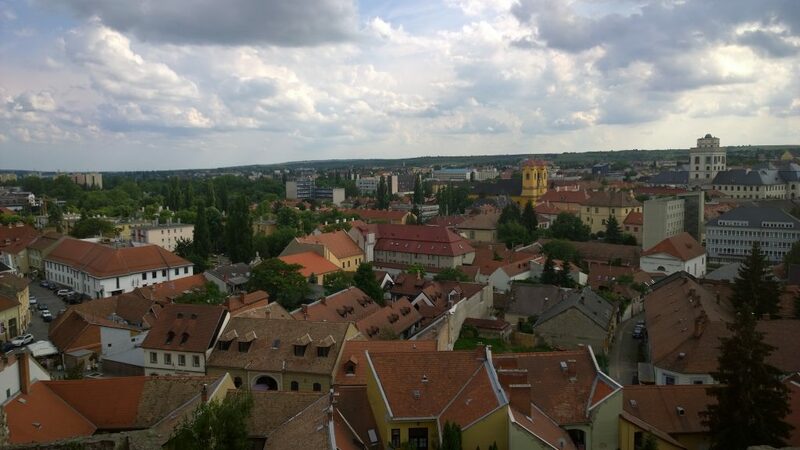 Eger is a lovely addition to your trip to Hungary and it can easily be reached by train, bus or car from Budapest.” – Cris from LooknWalk. Follow her on Facebook & Twitter. “Accessible only via a single winding road over steep cliffs, the mountainous region of Svaneti is perhaps one of the most enchanted places on the planet. Svaneti, Georgia is home to the Svan people, who for centuries managed to fend off some of the world’s most famous invaders (including the Ottomans and Mongols), and whose reputation as a fierce warrior culture is still unbesmirched today. Visitors to Svaneti will be greeted by hundreds of ancient watchtowers, which still stand sentry over the villages and towns that dot its majestic landscapes. Here you can spend your days hiking through the wilderness (you won’t have to go far to find yourself in complete isolation with nature), and your evenings drinking home-brewed wine next to a fireplace in a Svan guesthouse. 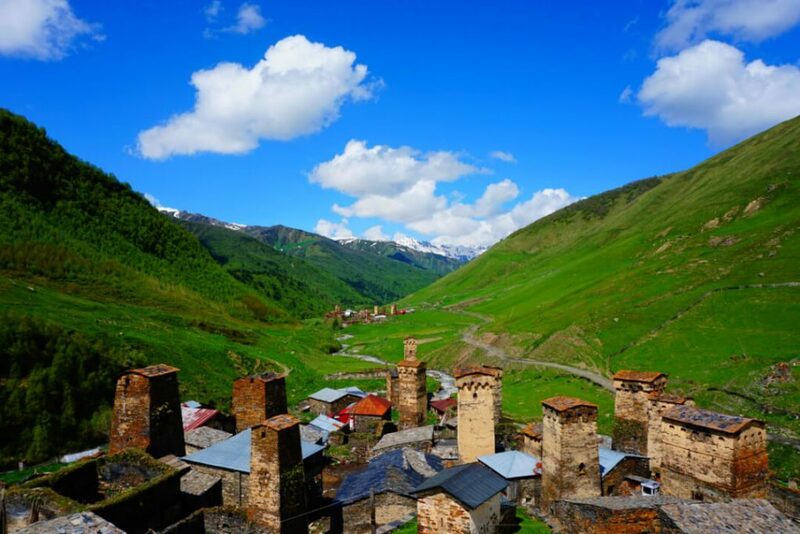 Hurry and go to Svaneti now, though, because, with the recent introduction of flights from Tbilisi, the secret about this magical land is out! ” – Nate, TravelLemming.com. Follow him on Instagram or Facebook. Katherine from Tara Lets Anywhere thinks that Coron is the perfect destination for those who love to explore new islands. 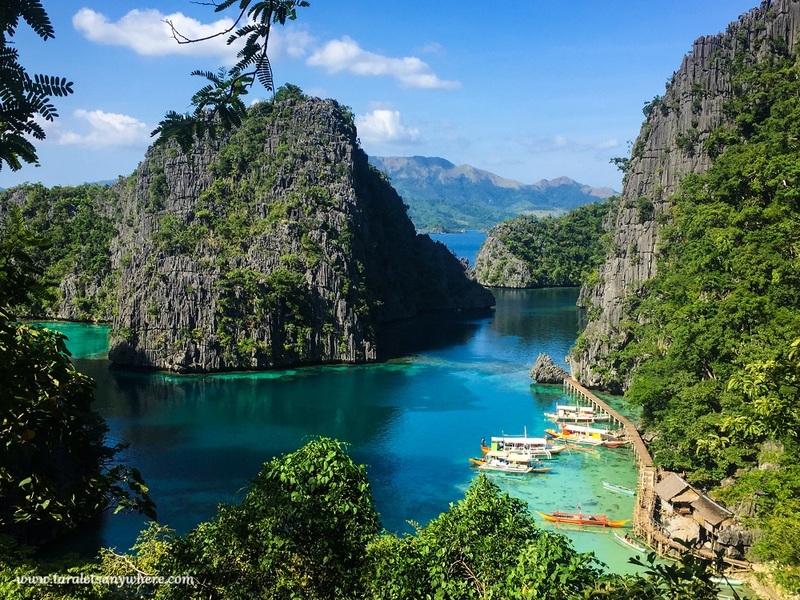 “There is no better time to visit Coron in the Philippines than this 2018. This first-class municipality in Palawan is one of the most beautiful places in Southeast Asia, and it’s relatively less touristy compared to other island destinations. The top activity to do in Coron is to island hop. It has numerous beaches with white sand, turquoise water. It has clear lagoons in varying shades of blue and green. It also has several lakes, the most famous of which is Kayangan Lake, also dubbed as the cleanest in Asia. As for the snorkeling and diving, you can see various species such as giant clams and diverse marine ecosystems and explore Japanese shipwrecks dating from WW2. In fact, Forbes’ traveler magazine has included Coron in its list of top 10 scuba diving sites. There is a good reason that Ireland is a star of the screen – from romantic castles to the mysterious beauty of the landscape, the island has a cinematic sense of style. 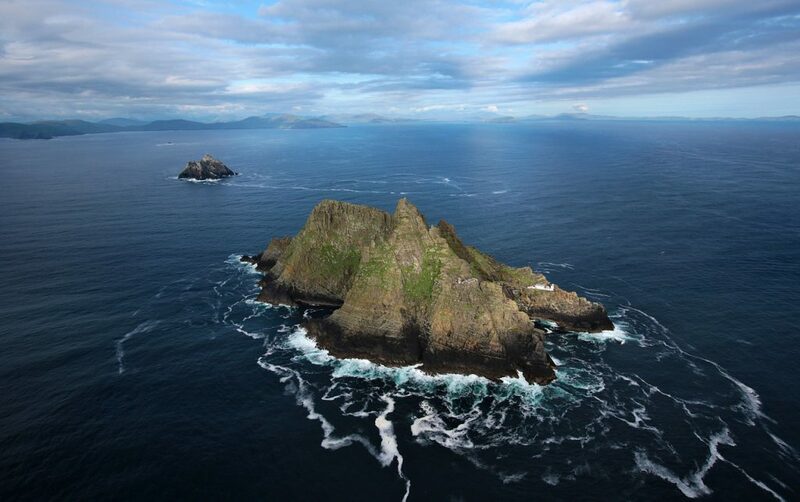 Step into the stunning Atlantic island of Skellig Michael off the coast of County Kerry, which featured as Luke Skywalker’s hide-out in Star Wars: The Last Jedi. This place is secluded, features monks that have been living there for over a millennium. Violeta from Earth’s Attractions says Bucharest, Romania’s capital, has a lot to offer to its visitors. “Impressive buildings, lovely museums, beautiful old architecture, a vibrant nightlife, and more all year long. I admit, I love my hometown and I recommend it from the heart to my friends, but this is not the main reason that I focused on Bucharest.To give you just some ideas of the things you can see and do here, Bucharest is home to the biggest civilian building in the world – the Palace of the Parliament (which is the second biggest building in the world after the Pentagon), the wonderful open-air museum, with old authentic houses from all over the country, the Village Museum and more. You will also find outdoor events and fairs marking the most important holidays along the year (Easter & Christmas), summer and winter parks and special attractions. Don’t miss the Spring Palace – the official residence of the Ceausescu’s family and Carturesti Caroussel – one of the most beautiful book shops I’ve ever seen. Bucharest also has beautiful passages, wonderful houses in different styles, and great parks. Follow Earth’s Attractions on Pinterest. “Tell a few people that you’re planning on visiting Central Australia, and I guarantee you’ll get ‘you do know that it’s just a big rock there, don’t you?’ in response.” says Claire from Claire’s Footsteps. “The rock in question is the almighty Uluru, and yes, it’s a big rock that’s in Central Australia. But the world’s largest monolith is well worth an expensive flight or long road trip – seeing it is an experience like no other. It’s been a place of Aboriginal significance for millenniums and I can guarantee that it will capture your spirit as well. However, Uluru is just not it. Alice Springs is known as the ‘Capital of the Outback’, and is home to amazing artists, spectacular surrounding beauty and unique attractions such as the Desert Park and the School of the Air. 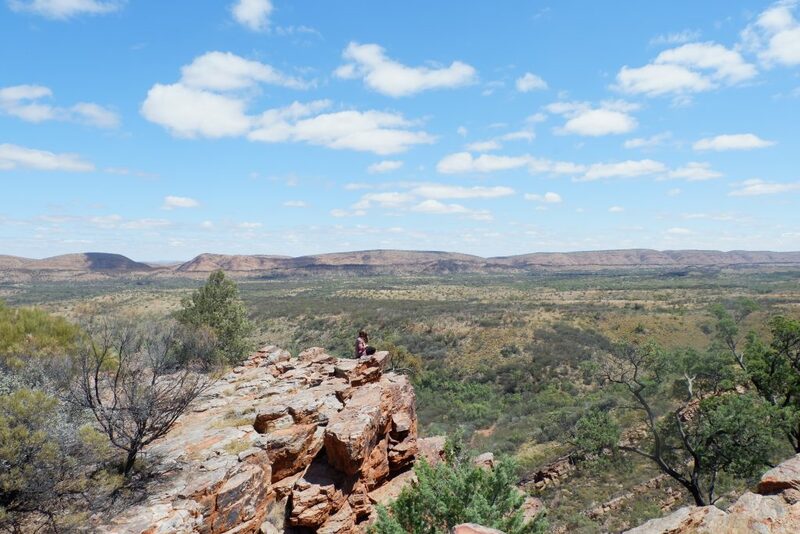 Just out of Alice Springs are the breath-taking West McDonnell Ranges, which are full of gorges, mountains and greenery that you never thought you’d find in the outback. If you want to get more off the beaten track, you could visit the spectacular Rainbow Valley for sunset, or venture to the less visited East McDonnell Ranges. There are four wheel drive tracks and scenic lookouts over the red dirt landscape all over the region. and enjoying exquisite cuisine to hiking and surfing. Cape Town is full of events all year around and this year there are some great festivals and events, including Paradise Springs 2018, The Grand White Cape Town 2018, Cape Town International Jazz festival, and Ultra South Africa. There are also hundreds of sport and outdoor events like Two Oceans Marathon and CT Cycling Tour 2018. The highlights of Cape Town include Table Mountain – the iconic symbol of the city, V&A Waterfront – a busy promenade with many restaurants and bars, Bo Kaap – the most colourful neighbourhood of the city, Kirstenbosch Botanical Gardens – a beautiful place with many walking trails and some longer hiking options, and the Lion’s Head – the second most recognisable mountain in Cape Town.” – Campbell & Alya from Stingy Nomads. “It doesn’t matter whether you’re a history buff, bucket list ticker, foodie, beach bum, nature lover, sports fanatic, or whatever else floats your boat. 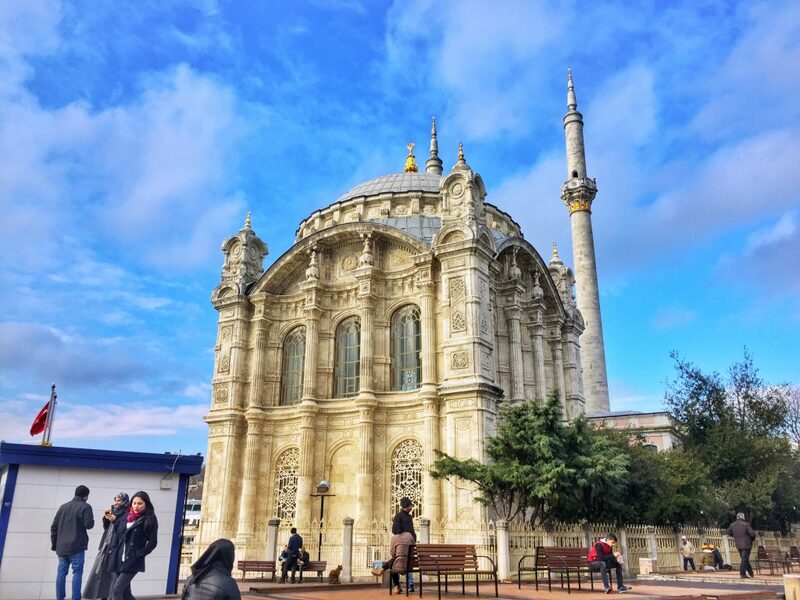 Istanbul offers something for everyone.” says Jub from Tiki Touring Kiwi. “Everyone should see the Hagia Sophia and Blue Mosque, and while you’re at it; the Spice and/or Grand Bazaar. These can be all done on the same day, leaving the rest of your time in the city to pursue attractions and activities that suit your interests. For those who love nature like me, the Belgrad Forest was a revelation as was the park near Vodafone Park (a must visit for any sports fan). The city can be overwhelming at first, but the longer you spend in Istanbul, the more you uncover such as the presence of halva (dessert) which I only learned of a week before leaving the country after a few months. If you’re looking for a beach, you’ll want to consider taking the ferry to the Princess Islands. Follow Jub’s journey on Instagram. 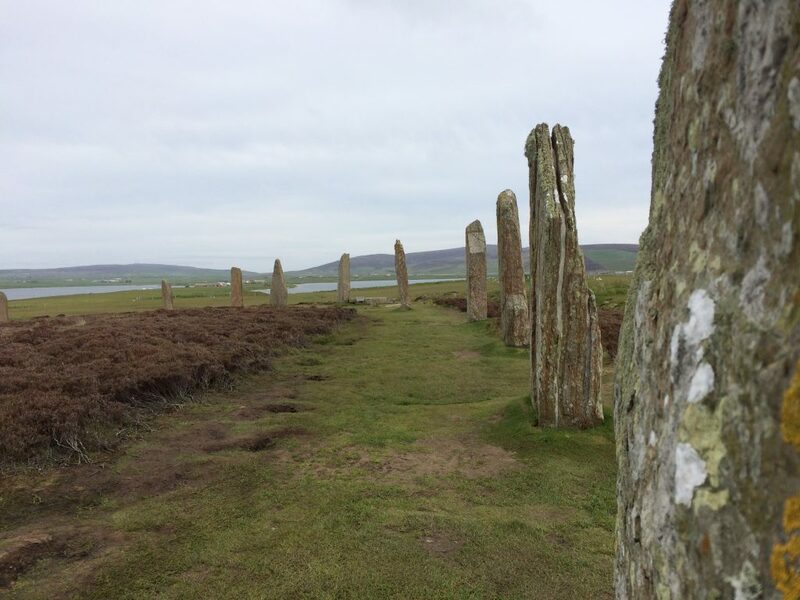 Helena from From an Aussie’s Eyes highly recommends the Orkney Islands. “The Orkney Islands are an archipelago north of mainland Scotland. Although these islands may be small, they are a history buff’s haven. These islands hold numerous Neolithic sites including the famous Skara Brae; the best preserved group of prehistoric houses. The mystery of why this Neolithic settlement just disappeared is also a good source of wonderment. Standing in the middle of the ‘Heart of Neolithic Orkney’ you can see the Ring of Brodgar, a Neolithic henge and stone circle, the Ness of Brodgar, an archaeological site that could predate Skara Brae, the Standing Stones of Stenness, a Neolithic monument and the famous Maeshowe, a Neolithic chambered cairn with Viking graffiti. James from Worldwide Shopping Guide highly recommends Porto. 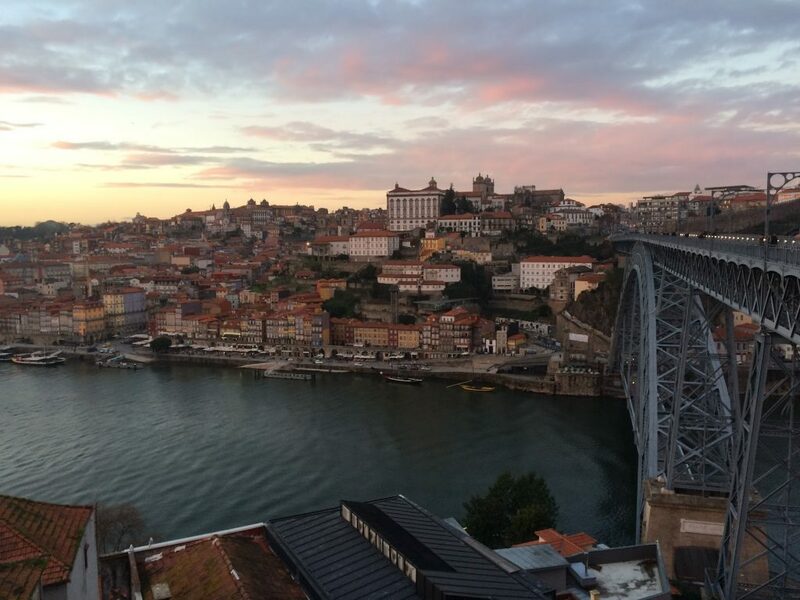 “Portugal’s second city Porto may not feature on travel itineraries as capital city Lisbon, and that’s definitely a mistake. Although smaller, Porto has plenty to offer and is a fantastic option for a short break. To say Porto is beautiful is an understatement. The city is incredibly photogenic, with its small, narrow streets, grand bridges, and historical town buildings. At almost every corner, you’re greeted with a new and beautiful view of the city that’s just begging to be captured as a photo. 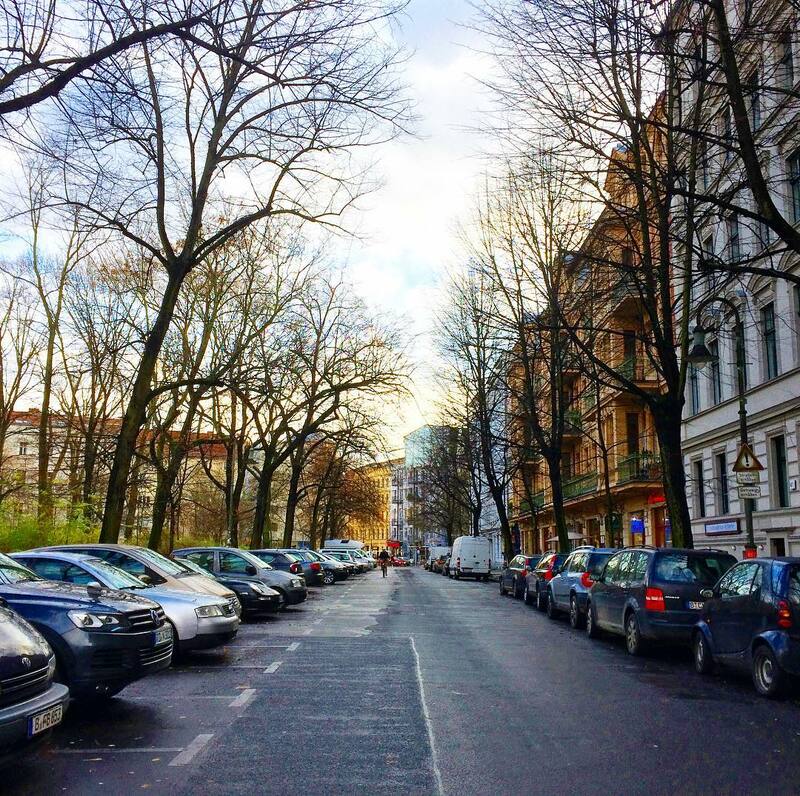 Caddy from Lazy Gal Travels says, “A city shrouded in history from monarchs, world wars, spies and scandals, Berlin is the type of city that invites all visitors to dig a little deeper into its past. During the daytime explore the underground bunkers, walk along the Berlin Wall at Bernauer Straße and catch the best view of the city from the top of Reichstag. But it is often said Berlin shines brighter at night. Some of the world’s best bars, clubs and speakeasies call Berlin home, and home they are for some of the wildest nights you’ll ever encounter. A city for night owls, Berlin’s nightlife establishments rarely close before 6 am, and even after that, there is always another place to go. In the summer outdoor clubs such as Griessmuehle and Kater Blau boom techno all night (and day) long. When the weather gets a little colder, snuggle up in candlelit bars such as Villa Neukölln. Allison from Up and At Em Travel suggests Sardinia as a great place for foodies. “Travelers with a love for beaches, Italian cuisine and la dolce vita will adore a trip to Sardinia. If you have missed out on this special island destination in the Tyrrhenian Sea, delay no longer. The Italian island, known as Sardegna by locals, offers a truly lovely destination to unwind. Visitors can even stay in La Maddalena, an archipelago just off the coast of Sardinia, a short ferry ride away from Palau. The colorful town old town of La Maddalena is a beautiful place to wander around, sampling various flavors of gelato. 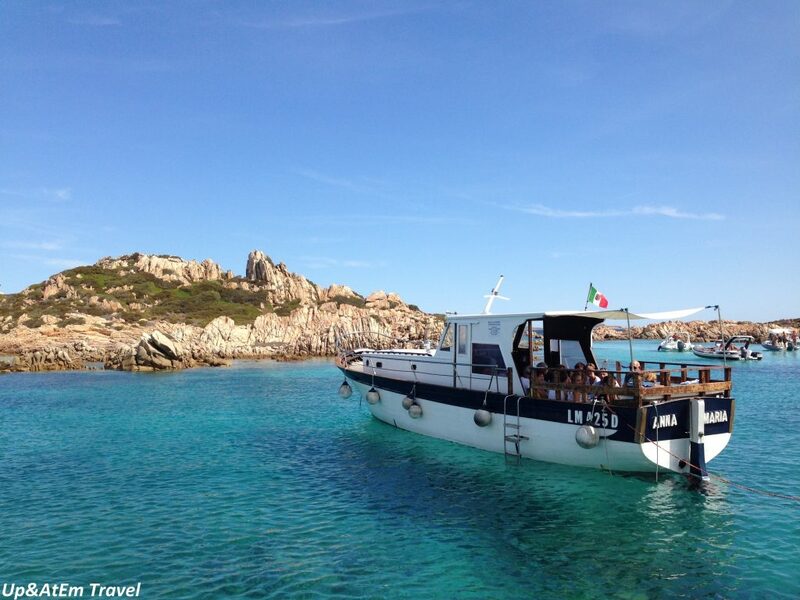 La Maddalena has a relaxed feel, and the most popular activities here are swimming, boating and fishing. Many boat operators offer island tours that allow you to explore more secluded beaches, and they feed you fresh seafood pasta on board at lunchtime. Chris from Backpacker Banter says, “In the thoughts of most travellers the Maldives is a honeymoon destination – but did you know its possible to visit Maldives on a budget? Out of some of the awesome local islands that you can explore is Fulidhoo. Just a few hours south of Male Airport this tiny little island (seriously you can walk from one end to the other in like 5 minutes!) is full of awesome island vibes, friendly locals and some incredible scuba diving. From drift dives alongside huge schools of fish to the famous night dive with nurse sharks this is an epic spot to scuba dive in the Maldives – whether you’re learning to scuba or already an experienced diver. Wowwww – that’s a pretty amazing list 😀 Don’t know if I’ll have that much time in 2018, but I would love to visit every spot! 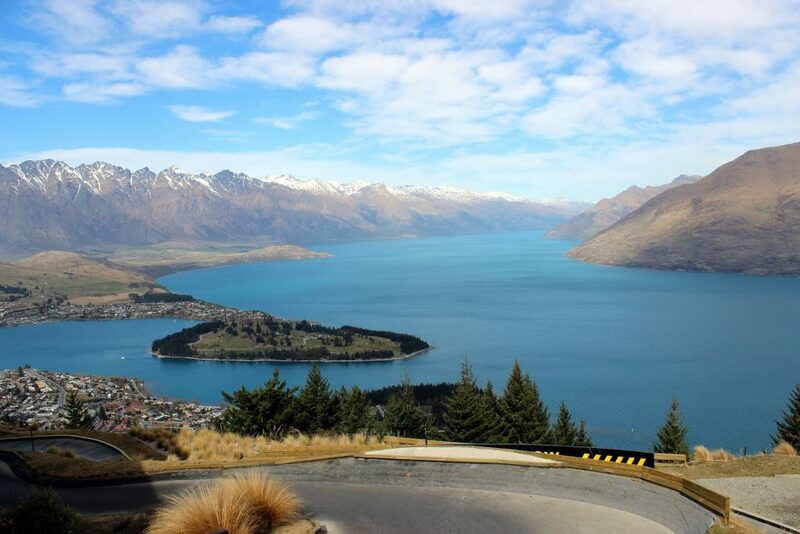 Ah if only I had the money to travel.. 🙂 I actually just went to Queenstown, NZ and would love to go back – it’s absolutely amazing! Thank you for the tips, I’ve pinned this for later. There’s so many places and not enough time in 2018! I really love the idea of island hopping in Coron, that looks really beautiful- definitely one for the bucket list! wow what an awesome list! The ONLY place on this list Ive been to is Paris! And I thought I had been to alot of places! 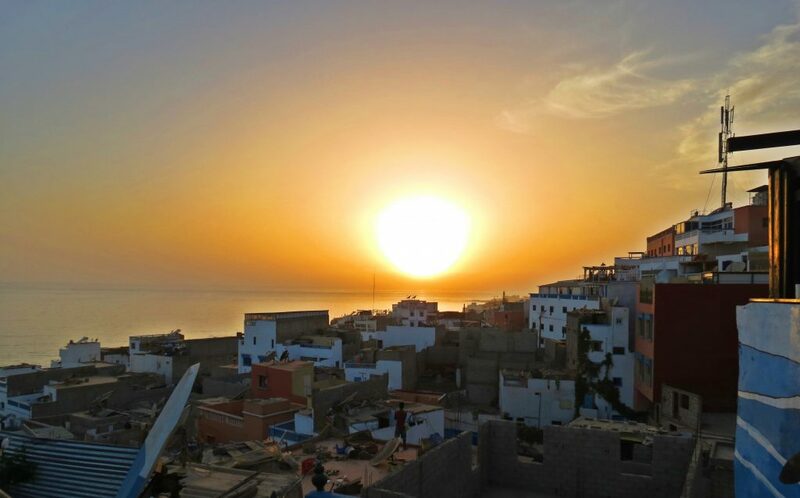 I def have my eye on surfing in Morocco -Ive recently been learning to surf, and would love to get out there! I love Abu Dhabi or AD for most of us the grew up in the UAE. Its a city I first moved to as a kid. Porto, as well as an amazing city and the locals, are soo nice, I enjoyed my time there especially for new years. Most of those are on my bucket list – especially Japan and Montenegro ! I already ticked off Paris as I live here hehe. We have just booked to go to Uluru! Totally agree about Split it’s a fabulous place to visit! Also Montenegro is great and I have been reading a lot more posts about it recently / time to revamp mine I think! Proudly powered by WordPress | Theme: Carbon by Codestag.